Over the past year we’ve worked alongside to improve our relationship with local residents and expand communication between students and the local community. Our Vice President Engagement, Ellie Cawthera, held a Street Party in conjunction with the Outer Avenue Residents’ Association in Gordon Avenue, which hundreds of local residents came too. Following on from this hugely successful event Ellie organized the Building Bridges Curry alongside the Highfield Residents’ Association where students and local residents could meet and get to know each other. Takedown Festival returns to SUSU! 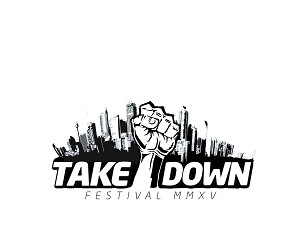 On the March 7th the Takedown festival will return to SUSU. If you love a bit of rock or want to see some live music on your doorstep, this is the event for you! Launched in 2012, this is the fourth year the small festival has been held in the Students’ Union, and the day-long event will be followed by the infamous after party, Uprawr, in The Cube. 14th March, Highfield Campus plays host to Science and Engineering Day – with some very exciting news for cyclists. 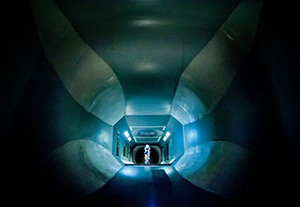 SURC (Southampton University Road Cycling Club) will get the chance to use the wind tunnel in the engineering department to further improve the performance of their athletes, a chance their Head Coach, Alex Clayton, is keen to be taking. 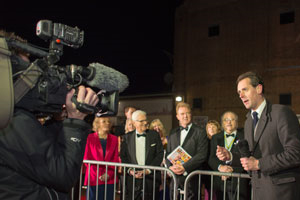 Coinciding with the 110th birthday of Rotary international, Union Films worked with University to host the glamorous event, attended by a variety of local and national celebrities including Dame Esther Rantzen, Local adventurer James Ketchell and British Olympic Diving Silver medallist Pete Waterfield. 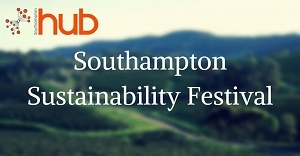 Tickets for the annual Sustainability Festival run by members of the Southampton Hub have been released, allowing students and members of the public to snap up entry to the popular one-day event when it takes place on March 7 2015. The interactive conference aims to raise awareness about the issues linked to sustainability, and will focus on what we can do to promote sustainability in all areas of our lives, as well as empowering others. The biggest opportunity to find out how to get involved in every single society SUSU has to offer is at the Bunfight in Freshers’ Week. Unfortunately, like most good things, the Bunfight doesn’t happen very often – only once a year. So if you missed your change back in September and are sitting at your desk, twiddling your thumbs with boredom, OPUS might be the thing for you. 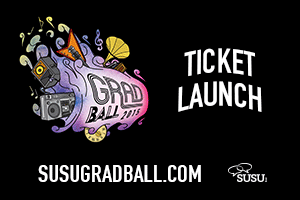 Brace yourselves, because Grad Ball ticket sales are almost upon us! It’s only a week to go until the priority tickets are released, giving you savvy sign-ups three whole days to grab your tickets, before anyone else. But hey, feeling left out, and kicking yourself on not jumping on board with the priority tickets? FEAR NOT! We’ve got some exciting news for the rest of you. On the 5th March, Grad Ball tickets go on general release, and we’re throwing quite the party, you lucky people. 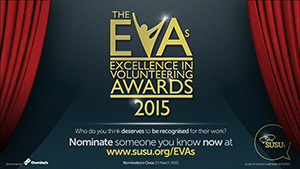 Nominations are now open for the SUSU Excellence in Volunteering Awards 2015. 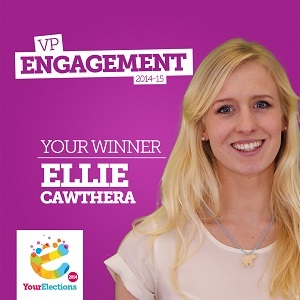 These special awards celebrate the many varieties of volunteering that take place within the Students’ Union. 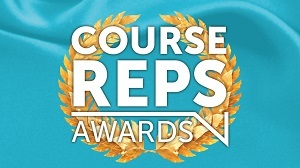 Students can be nominated for seven categories: Commitment, Innovation, Engagement, Leadership, Impact, Collaboration and The Volunteer. 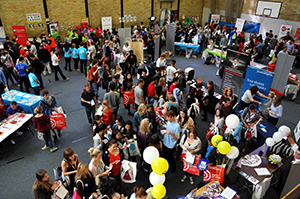 The awards have been designed to help students’ employability, demonstrating will have some transferrable skills and values that students can visualise through their specific EVA. After a week’s break this Monday will see the return of the Coffee House Sessions to the Bridge at SUSU. Kicking off at 2pm this week’s performances come from The Jar Family. 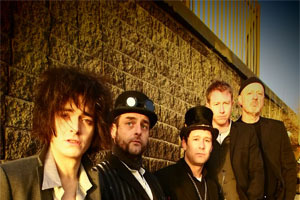 Hailing from Hartlepool, The Jar Family is an eclectic mix of musical styles and charismatic personalities. Taking their name from the donations jar they passed around at early gigs, the band are a tight knit group built on a foundation of singer/songwriters, who had the foresight to realise they were stronger collectively than they were individually.